After the First World War, there was a tendency towards more rational trends that gave birth to Art Deco, a style that features geometrical lines and stylised motifs and makes use of both traditional and modern materials. The Horta Museum, a UNESCO World Heritage site, welcomes you to the former home of famous Belgian architect Victor Horta. The Autrique House is the very first striking building by Victor Horta and a major part of Brussels' architectural heritage. 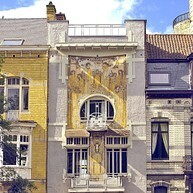 The Cauchie House is considered to be one of the most beautiful Art Nouveau masterpieces in Brussels. 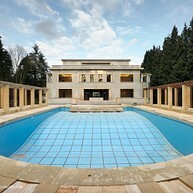 The Villa Empain, remarkable testimony of the Art Déco architecture built in the early 30's and situated in the heart of the European capital, became an unmissable Centre of cultural and Artistic Dialogue. It is also the international seat of the Boghossian Foundation which has been working in different countries since 1992. Listed since 2007, it was entirely restored. Don't miss it! The Tassel hotel was declared a UNESCO World Heritage site in 2000. And with good reason, as it’s regarded as the first genuine Art Nouveau building in the world and is, therefore, an architectural icon. 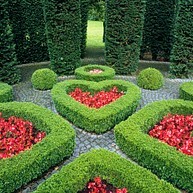 Visit: the venue can be visited by request, but please enquire in advance. Subject to the owner’s availability. The Old England building – previously a shop, but now owned by the government – is a remarkable example of Art Nouveau, with its black metal structure. Although the MIM is often considered to be only this dark metal structure, the complete construction is made up of three buildings in which no less than 1,200 musical instruments are on display, with more than 8,000 in total being stored. Visit: Tuesday - Friday: 9:30 a.m. - 5:00 p.m. Saturday, Sunday and on holidays: 10:00 a.m. - 5:00 p.m. 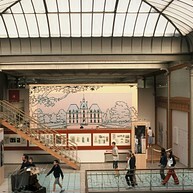 The Belgian Comic Strip Center stands in what was once a textiles warehouse. 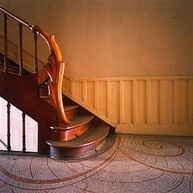 Victor Horta was commissioned by textile merchant Charles Waucquez to develop the building. In the 1980s the building was bought by the government to save it from being demolished. Visit: every day from 10 am to 6 pm.